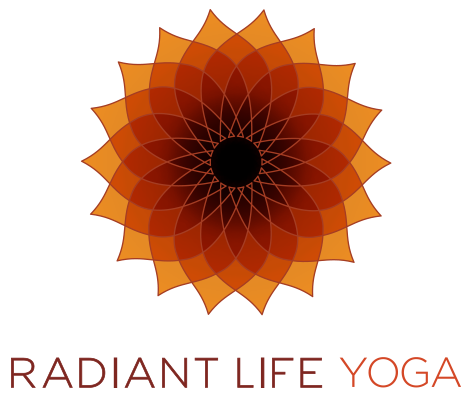 Start taking classes at Radiant Life Yoga and other studios! Gentle, restorative stretches with long holds. Most of the postures are done on the floor with support of bolsters. Builds deep flexibility of body, mind and spirit. Whether it's for strength and flexibility, stress reduction or general fitness, Radiant Life Yoga classes can help you reach your highest potential. There are no upcoming “Candlelight Yin Yoga” classes on this day. Please bring a mat for class. I always feel amazing after this class. It calms me and helps get rid of tension and aches in the body. A wonderful wind-down at the end of the day. This was SO relaxing. Slow, long holds in each position with modifications if needed. Very calming. Restorative yoga class. Dont go expecting a workout. Definitely worked out some kinks in my muscles though. Kelsey is awesome. Great music and energy! I feel so calm and confident after yin with Jayna! This class was wonderful. I loved everything about it and Ill be back next week!